We will be open on Friday, December 22 from 7:00am-12:00pm and closed on Saturday December 23 & Monday December 25, reopening at normal business hours on December 26. We will be closed Saturday, December 30 & Monday, January 1 and reopen January 2 at normal business hours. Through the efforts of Columbus Mayor Coleman’s administration and the Get Green Columbus initiative, Frank Road C&D has had the ability to work to help Columbus. This year’s efforts resulted in many things from Biking efforts for Columbus to Green Business competitions. In one of these initiatives the City of Columbus has made forward thinking moves to recycle Demolition Debris from the Columbus area demolition sites. 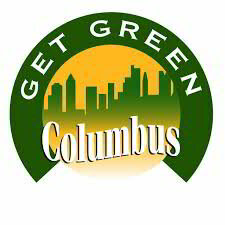 We at Frank Road C&D are happy to have been involved and look forward to working on other City of Columbus Initiatives. Frank Road C&D recycled enough material to save the energy to power over 500 houses in 2007. We also recycled the metal equivalent of over 1000 cars. We also recycled enough wood and paper to save over 1000 trees. Recycling has many benefits from energy consumption, water use reduction, and material conservation. 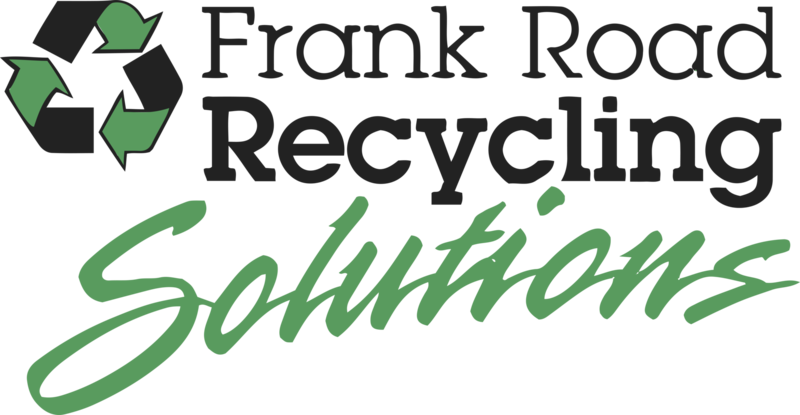 Through the Frank Road C&D recycling we have benefited the community in many ways during 2007 and look forward to doing even more in 2008. 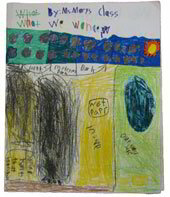 In May of 2008 we had a group of 2nd and 3rd grade students from the Highland Park Elementary School. They asked questions about our facility and the recycling and disposal operations at our site. 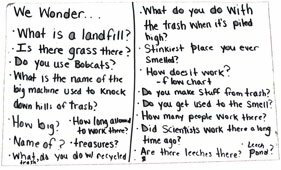 The questions included what happens to materials that are recycled, what do they become and how long does the recycling take. They also brought us a copy of the questions they had, we greatly enjoyed the time they spent with us. We thank the classes for coming and welcome other field trips to be scheduled, please contact us. S.G. Loewendick & Sons changes landfill name to reflect company’s recycling efforts. The Lazarus Building Renovation in downtown Columbus is a green building. 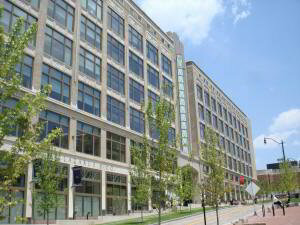 Follow this link to a USEPA case study and see how the recycling of construction material helped make the building what it is today.